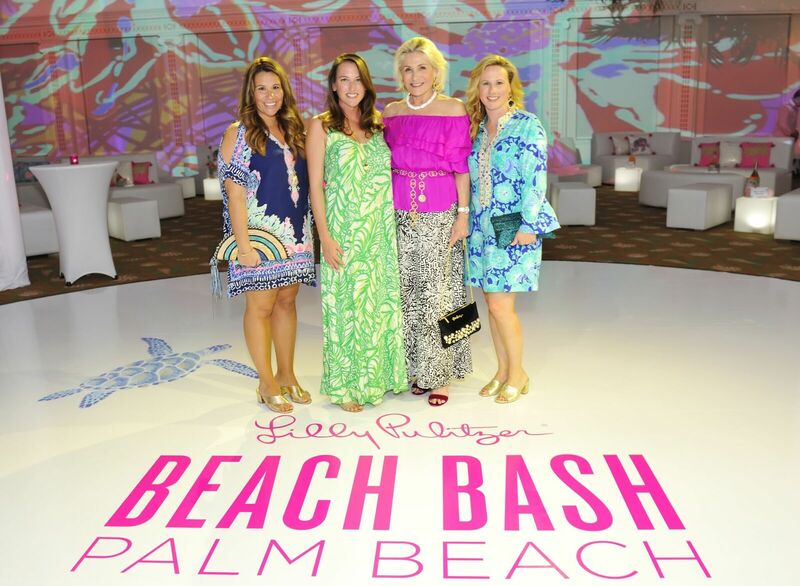 The event’s theme, For the Love of Palm Beach celebrated 60 years of Lilly Pulitzer and the glittering heritage of Palm Beach fashion and lifestyle. World-renowned Event Designer Bruce Sutka curated the décor, with heavy nods to Lilly Pulitzer’s history in Palm Beach, which included glimmering lanterns, posh cabanas, a trellised dance floor and projections of Palm Beach, the ocean and some of the brand’s most vibrant resort wear prints enveloping guests in the event’s signature theme #ForTheLoveOfPalmBeach. 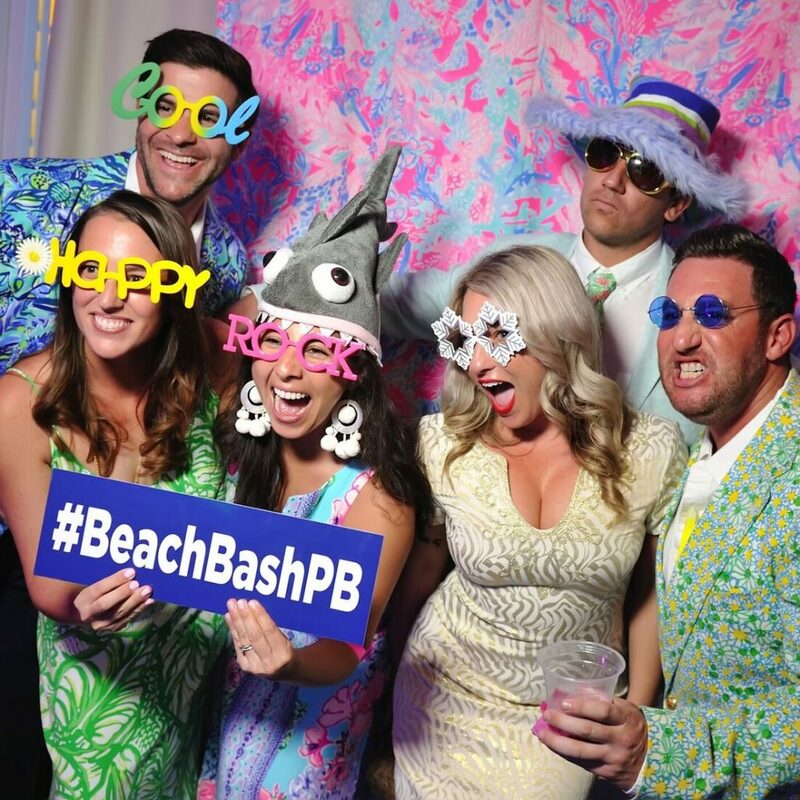 Beach Bash guests also enjoyed a lash and braid bar by Anushka, entering Kendra Scott’s buried treasure jewelry pull, and an exclusive silent auction that included Palm Beach staycations, shopping sprees and more. Guests left with a Lilly Pulitzer swag bag which included a Lilly Pulitzer Beach Towel and a sea turtle adoption of “Shelly”, a current sea turtle patient at LMC. Shelly is named in honor of Lilly Pulitzer’s longstanding partnership with LMC, Palm Beach’s sea turtle and ocean conservation hub. All proceeds benefited The Sea Turtle Hospital at Loggerhead Marinelife Center and its continued mission of ocean and sea turtle conservation. The 2018 committee included event Chair Lilly Leas Ferreira and Co-Chair Nick Kassatly, as well as Sean Ferreira, Stacy Kassatly, Kent Anderson, Billy & Katie Benjamin, Jett & Eve Beres, Giovanni Di Stadio & Jack E. Lighton, Robert & Kimberly Gimson, Paul & Danielle Lawler, Kelly Ring, Nickolas & Nicole Sargent, Tyler & Camila Sargent, Carter & Meghan Taylor, and Savannah Wentley. 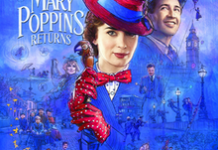 The 2018 sponsors included Presenting Sponsor Lilly Pulitzer; Aristokids P.B. 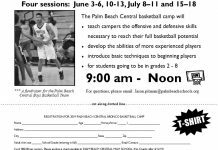 Girls Club, P.B. Boys Club, Douglas Elliman Real Estate, Eau Palm Beach Resort & Spa, Jupiter Medical Center, Private Oceans, 3550 South Ocean, Hamilton Jewelers, Koger Cosmetic Clinic & Medspa, LEEDS Custom Design, The Gardens Mall, Seabreeze Building, The Mullen Foundation, Hali & Scott Asplundh, Bill & Katie Benjamin, Kimberly & Rob Gimson, Whispering Angel Rosé, The Palm, Anushka, Field of Greens, Funky Buddha Brewery, Foxtail Coffee Co., Kendra Scott, Prep Obsessed, and Tito’s Handmade Vodka. Lilly Pulitzer speaks to generations of rule-breaking, sun-followers who celebrate the spontaneous bohemian spirit of Lilly Pulitzer. The company’s effortless fashions are truly born from an original. It all happened by accident, when in 1959-ish Lilly (McKim) Pulitzer—a stylish Palm Beach hostess and socialite whose husband Peter Pulitzer owned several Florida citrus groves—needed a project of her own. With Peter’s produce, she opened a juice stand on Via Mizner, just off Worth Avenue in Palm Beach. Lilly Pulitzer’s business was a hit, but squeezing oranges, lemons, limes, and pink grapefruit made a mess of her clothes. Realizing that she needed a juice stand uniform, Lilly asked her dressmaker to design a dress that would camouflage the stains. The result? A comfortable sleeveless shift dress made of bright, colorful printed cotton in pink, green, yellow and orange. Although her customers liked Lilly’s juice, they loved her shift dresses. Soon Lilly was selling more shift dresses than juice, so she decided to stop squeezing and focus on designing and selling her “Lillys.” Lilly Pulitzer became a fashion sensation and a creator of authentic American resort wear as we know it. The brand is celebrating their 60th anniversary throughout 2019 and continues to create authentic printed styles straight from the in-house print design studio. To learn more about Lilly Pulitzer’s 60th Anniversary celebrations, head here.